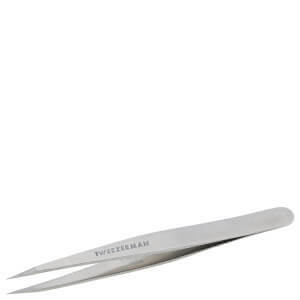 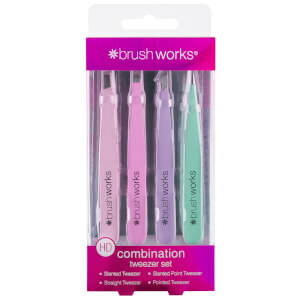 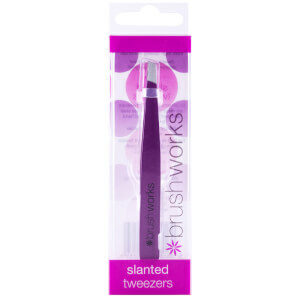 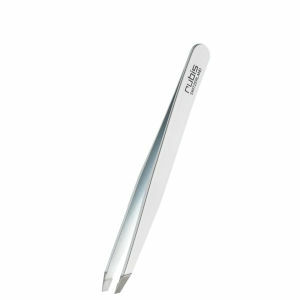 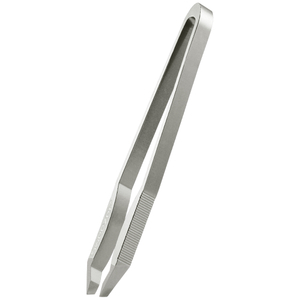 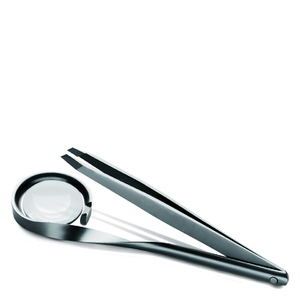 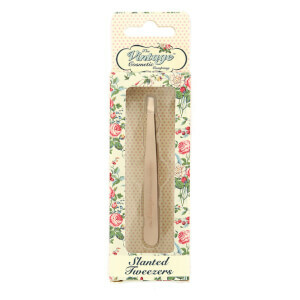 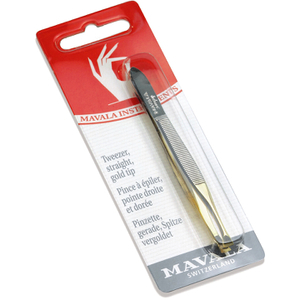 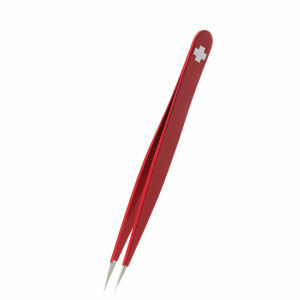 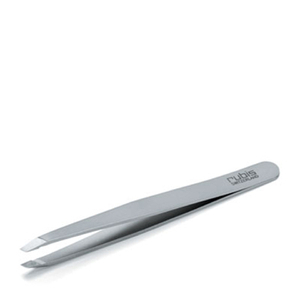 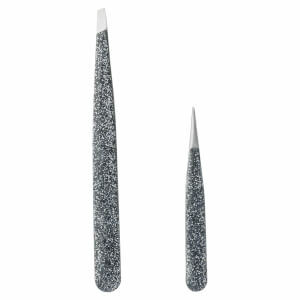 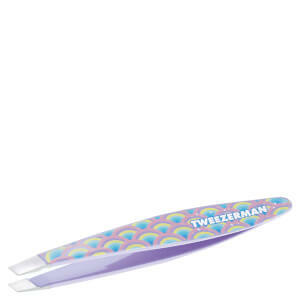 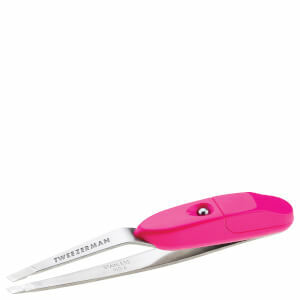 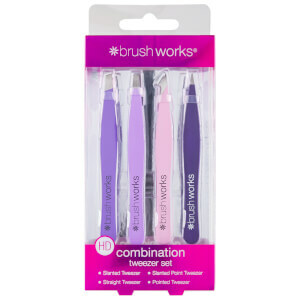 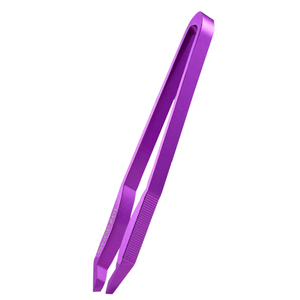 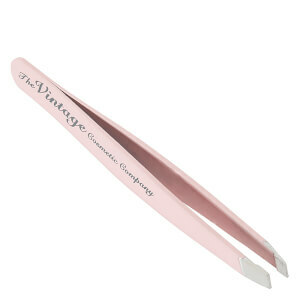 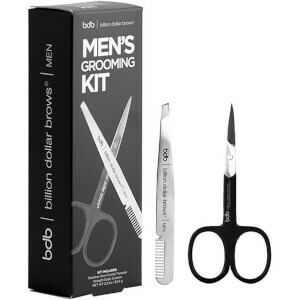 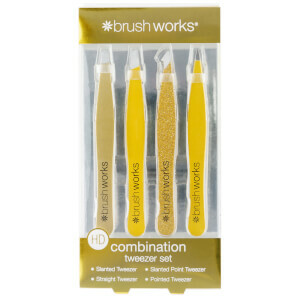 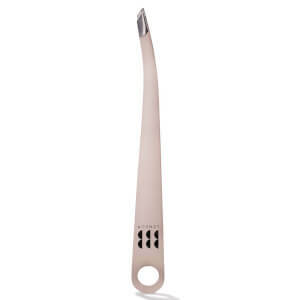 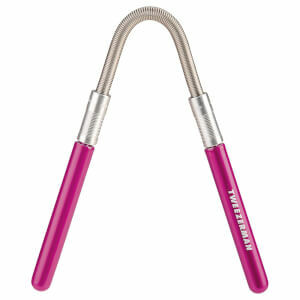 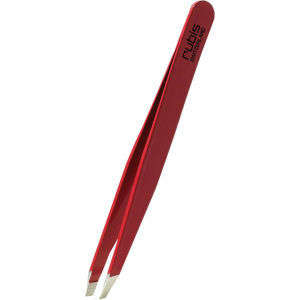 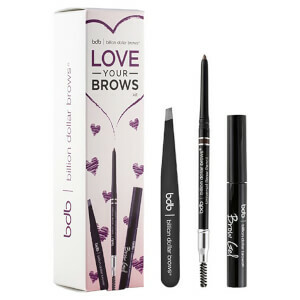 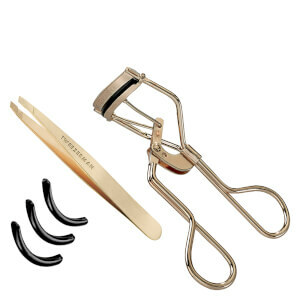 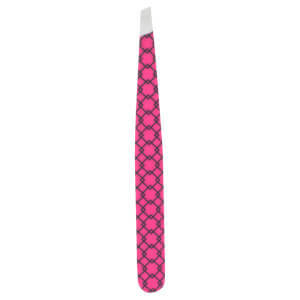 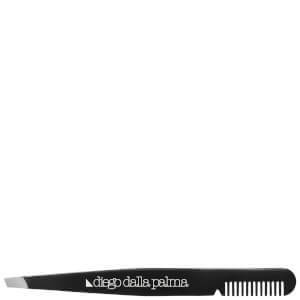 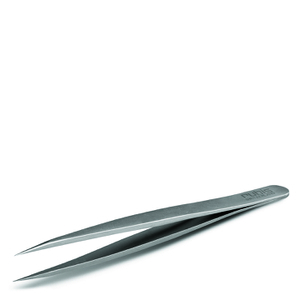 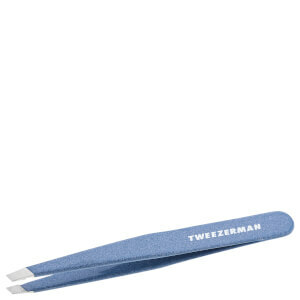 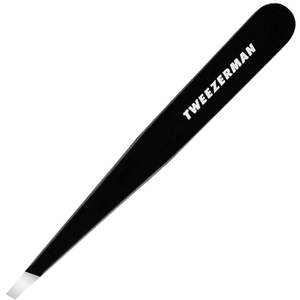 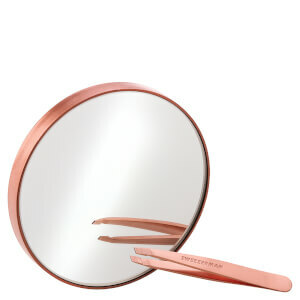 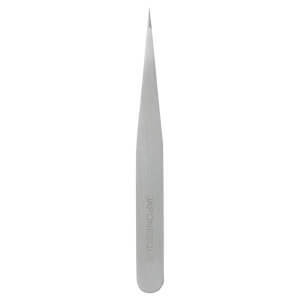 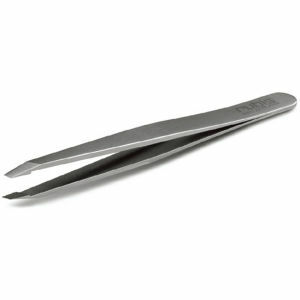 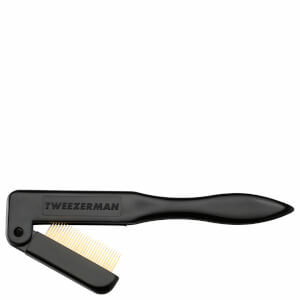 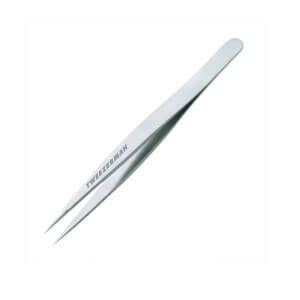 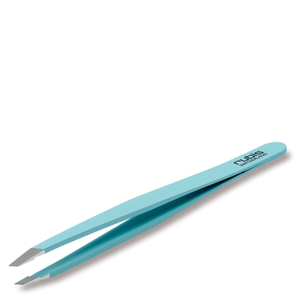 Shop for the best eyebrow tweezers on lookfantastic for precise plucking and shaping. 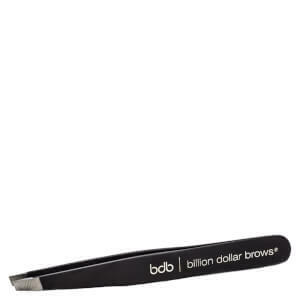 Eyebrows make all the difference to one's look. 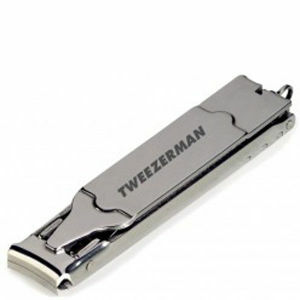 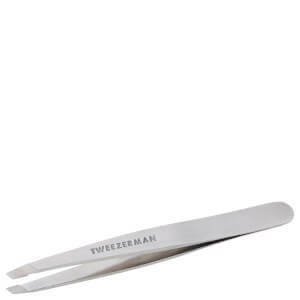 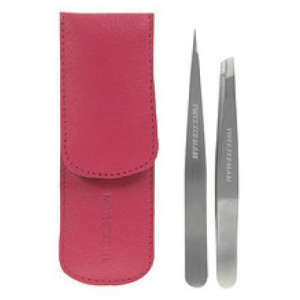 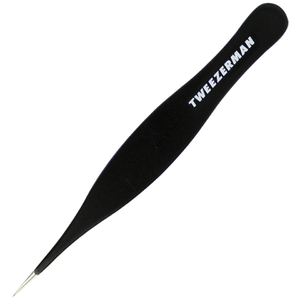 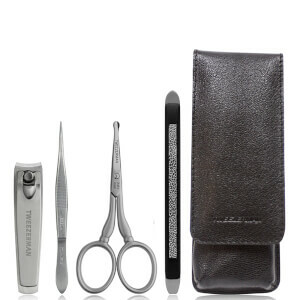 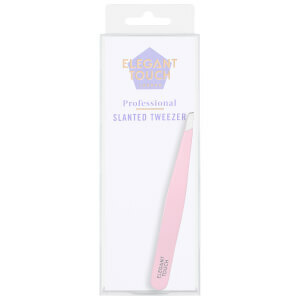 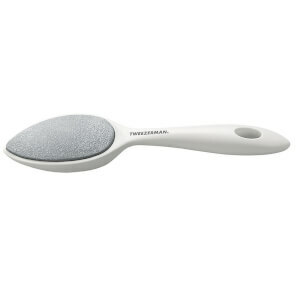 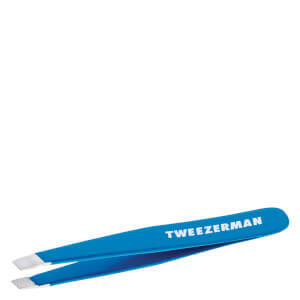 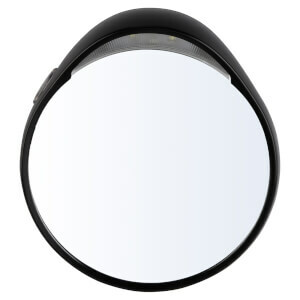 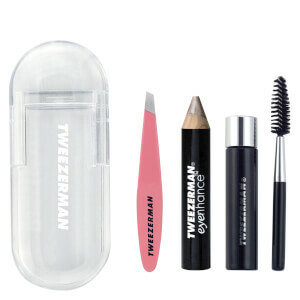 At lookfantastic, we have a range of professional tweezers including brands from Tweezerman, Brushworks, Billion Dollar Brows, Japonesque and more.